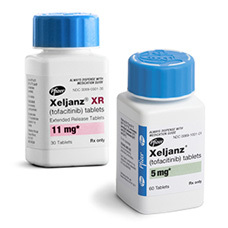 Xeljanz (tofacitinib) is manufactured by Pfizer and was approved by the FDA for the treatment of moderate to severe rheumatoid arthritis (RA), particularly in patients that do not respond well to other forms of treatment. The drug works by blocking the enzymes responsible for the joint inflammation that RA patients suffer. 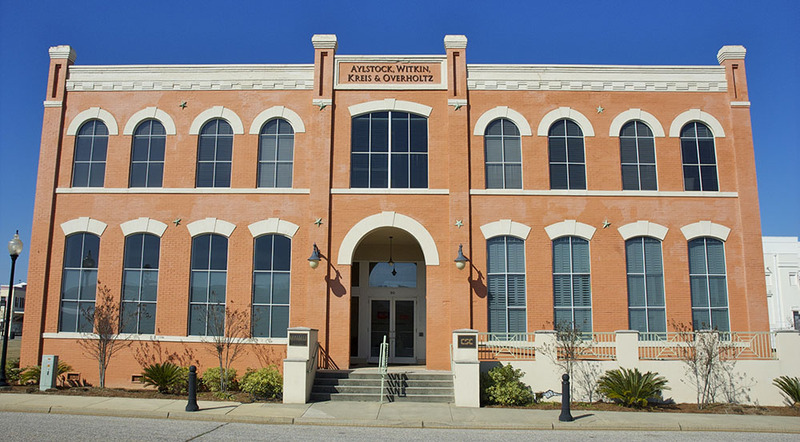 The Justice Attorneys at Aylstock, Witkin, Kreis & Overholtz, PLLC are investigating the possibility of a lawsuit against the manufacturers of Xeljanz to determine if they knew about the increased risk of blood clotting disorders and should have notified patients about that risk. Contact our Xeljanz attorneys today for a free consultation. There is never a fee unless we recover for you. Have you taken Xeljanz in the past? Have you experienced problems related to Xeljanz?